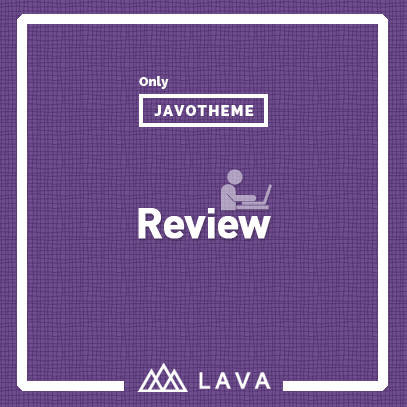 It’s for “Woocommerce bookings” plugin if you want to use it on lava directory manager. 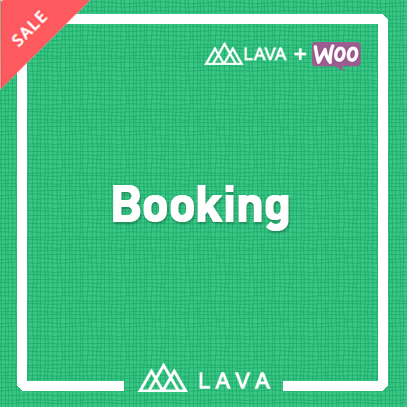 If you want to have a booking feature with “Woocommerce bookings” plugin. you need to use this plugin to make both of them work together. 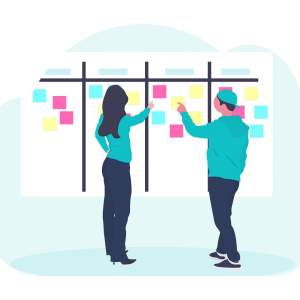 If you don’t have, you need to purchase “Woocommerce bookings” plugin from woocommerce and purchase this plugin to make a connection. 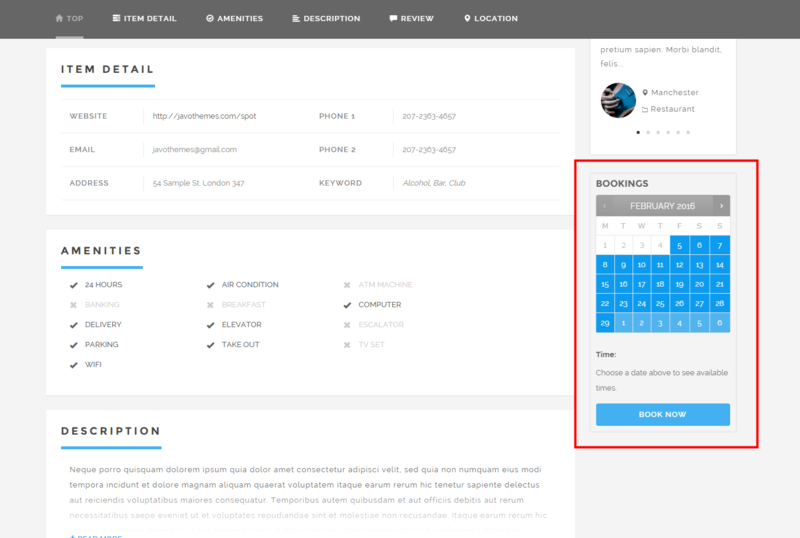 Please have a look at the details about “Woocommerce bookings” plugin. Please make sure that this is not to your users allowed to post their bookings. this is for only admin to create bookings. If you want to your users to create bookings by themselves, you also need to purchase “WC product vendors”. I know it’s more things to purchase. 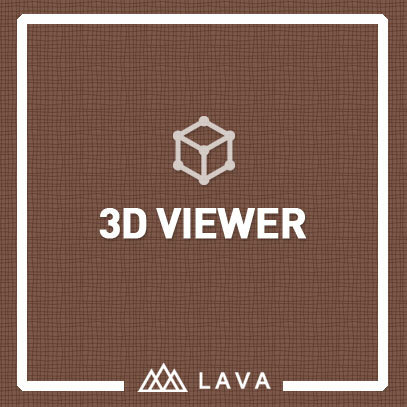 unfortunately, it’s not our products to handle.